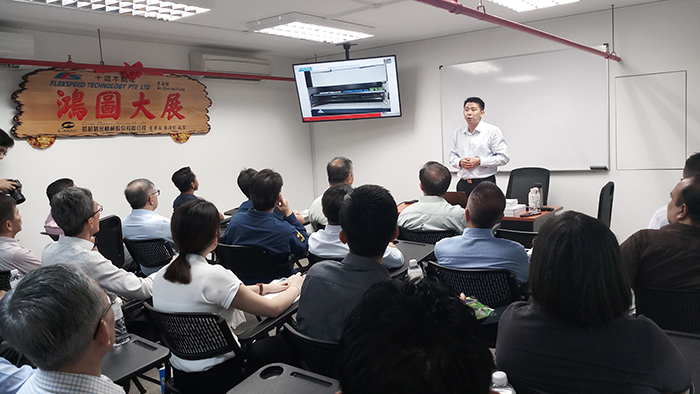 In these days an open house has been held by our local dealer in Singapore, Flexspeed Technology. Here are some data that show how this little island south of Malaysia is a very powerful reality. Our Modula contact person in Singapore, Damien Chen, gave an interesting speech about our technologies.